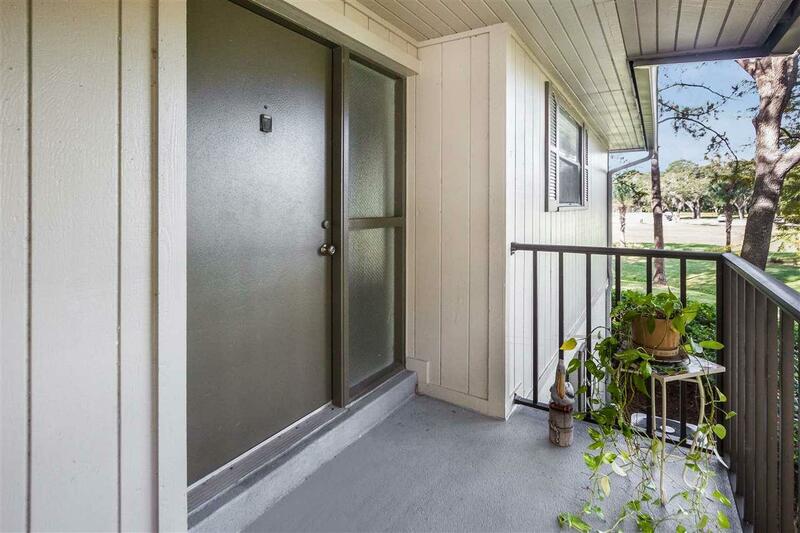 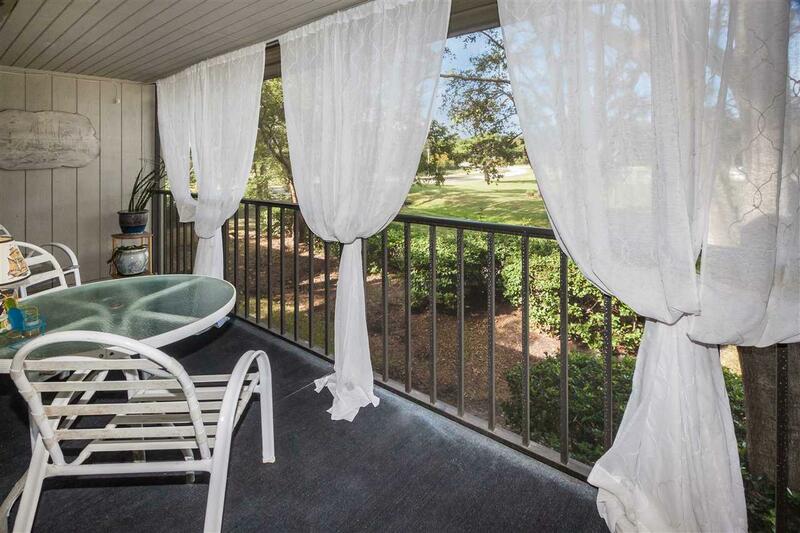 This 2nd story end unit has a large screened in porch with views of the lush Riverview Clubhouse lawn offer tranquil breezes and ultimate privacy when you have your coffee in the morning or your glass of wine after a long days work. 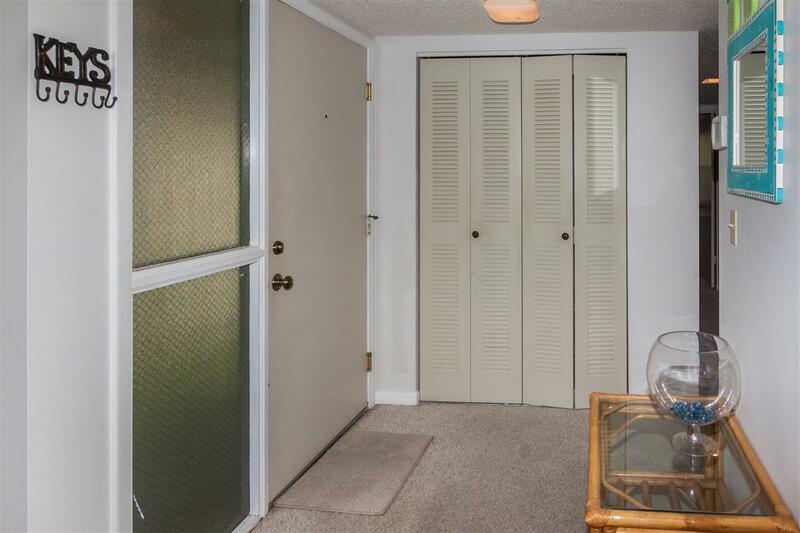 There are 2 bedrooms with a bathroom for each, a spacious living / dining area and a stackable washer and dryer. 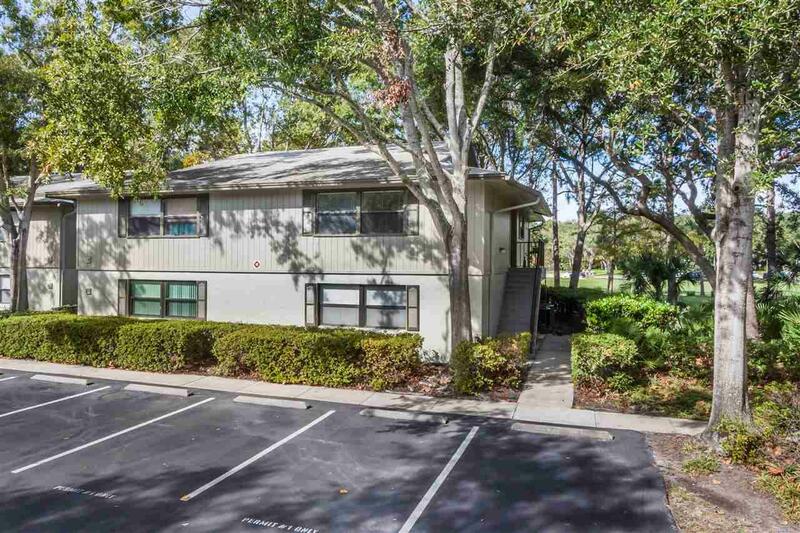 The community features swimming pools (one is heated), a golf course, a clubhouse, fishing pier, and boat and RV storage.